Players will soon be able to take on Giratina once again in Pokemon GO. There are two separate parts to the event. Starting on Mach 28 and lasting until April 2, Giratina will be appearing in its Altered Forme. 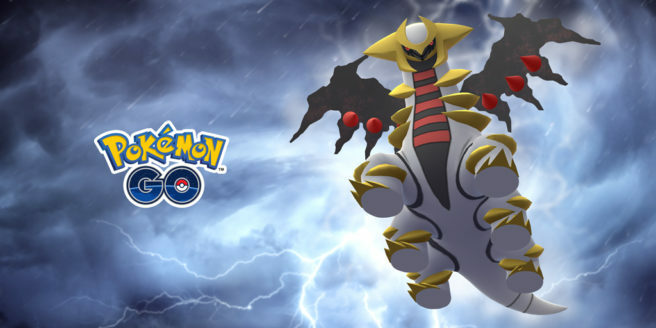 Once the end date arrives, Giratina will switch over to its Origin Forme. It all concludes on April 29.